Since 2002, we have been providing nonprofit organizations with targeted services designed to strengthen their operations and programs. We work with Integrity, providing honest, cost-effective service and open communication. experience in the non-profit world, our goal is to share in your mission. We understand the external and internal challenges you may be facing, and will provide you with flexible, personalized service to address those challenges head-on. collaborative process to ensure we are on track to achieve stated goals within stated timeframes. You will receive a high return on your investment in our services. Sara McCabe has spent more than 20 years as a development and communications director at both nonprofit and for-profit organizations, responsible for income generation as well as marketing. Her skill set includes grant writing, donor relations, event planning, social media, and brand management. ​With a lifelong commitment to community service, Sara has served on multiple nonprofit boards and mentored hundreds of students, planted acres of trees, and secured homes for dozens of dogs. Sara holds a bachelor's degree in marketing from Santa Clara University and a master's in organizational leadership and ethics from St. Edward's University. For more than twenty years, Hanna Bailey Boyle has held leadership positions in nonprofit administration, service delivery, public policy advocacy and development. She has substantial experience working for federal agencies and leading nonprofit organizations including social service providers, and advocacy and research organizations. Within these nonprofits, Hanna has served in many capacities-from administrative leadership to development work to providing direct services to clients, to conducting research, legislative advocacy, and outreach campaigns. Hanna has worked as a grant writer for the past four years, demonstrating great success raising funds for several Boston-area nonprofits. She has been especially successful helping clients develop evaluation methods to measure their success and report back to funders. ​Previously, Hanna worked for Economic Mobility Pathways-EMPath, San Francisco Head Start, and Horizons for Homeless Children. She received her Master’s in Social Work from Boston College, and her bachelor’s degree from Brown University. 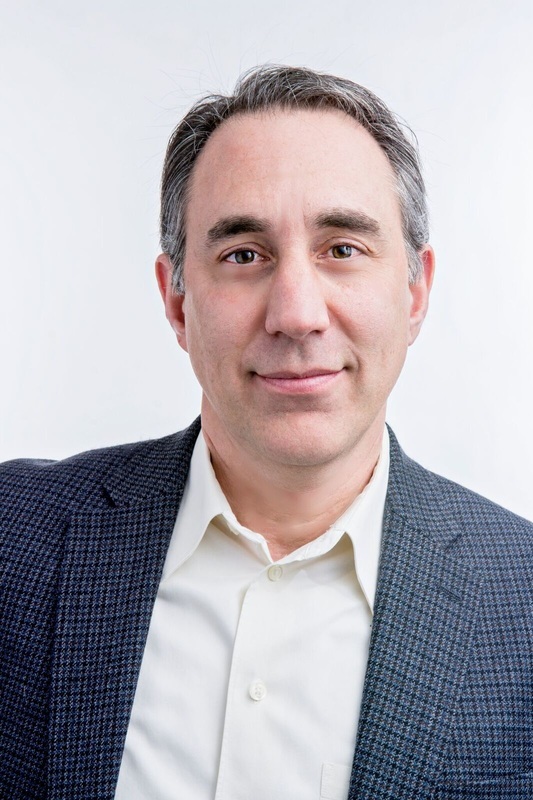 Kenny Weill brings more than a dozen years experience in the nonprofit sector to his consulting work. Since launching K. Weill Consulting in 2002, Kenny has worked with dozens of nonprofits in various fields, from large universities to small community based organizations. In all cases, he has taken a client-centered approach to ensure his customer's needs are met and they've achieved their goals for their engagement with him. This has resulted in a slew of return customers and long-term relationships - and nonprofits better positioned to achieve their objectives and realize their mission. In 2008, Kenny founded NPO Connect, an online skill sharing and networking platform for nonprofit professionals and volunteers. Management from Harvard University School of Public Health and a Bachelor of Arts degree from Wesleyan University. Kenny is a member of the Association of Fundraising Professionals, Nonprofit Consultants Network and Massachusetts Nonprofit Network. He has a long history of community-based volunteerism. Kenny resides in Brookline, Massachusetts with his wife, Joanna, their daughter and son, and two mutts. Kenny was thrilled to participate in the 2016 Nonprofit Strategic Success Summit. To listen to Kenny's thoughts on Organizational Positioning for Fundraising Success, click here! Sarah Anderson Cluggish brings nearly 20 years of nonprofit management and fundraising experience to her work with the K. Weill Consulting Group. Most recently serving as Director of Programs at Project Bread, Sarah was responsible for setting the strategic direction of Project Bread's programming, raising over $1.2 million annually through foundation and government funding, and allocating $2 million each year to community food programs across Massachusetts. Previously, Sarah was the assistant program director for a child obesity prevention initiative in the John Hancock Research Center at the Friedman School of Nutrition at Tufts University. Sarah earned a bachelor's degree in sociology from Tufts University and an MBA in nonprofit management from the Heller School at Brandeis University.